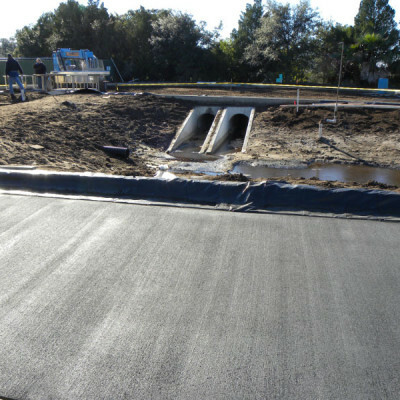 Services – Green Built Construction and Development, Inc. Licensed in the State of Florida, Green Built has constructed more than 10 million square feet and a multitude of building types for more than 30 years. Large scale or small residence, we approach every project with one goal, to complete your quality built project in time and on budget. In fact, our strict adherence to timely work schedules and quality workmanship are surpassed only by our outstanding customer service. 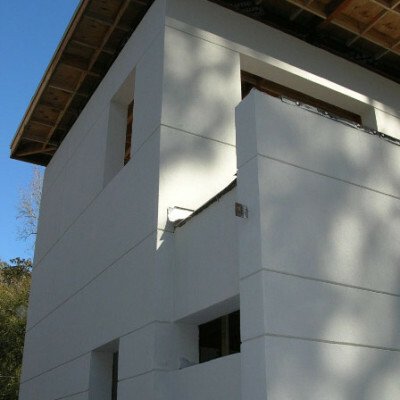 Built to last, ICF constructed buildings and dwellings and strong. They offer greater impact resistance and can withstand winds over 250 mph making ICF constructed buildings safe in almost any situation. 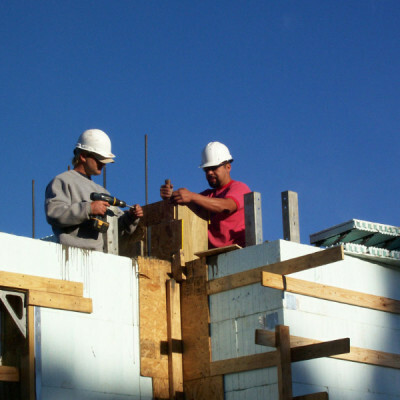 ICF construction is an energy-efficient solution to lower utility consumption. 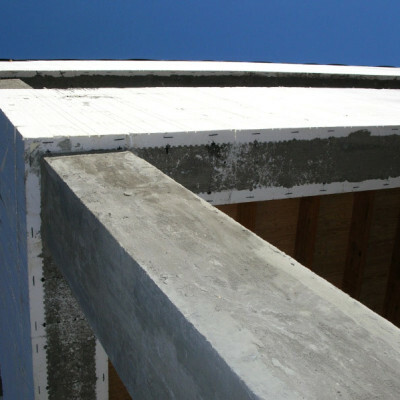 The reduced thermal transfer and carbon emissions of insulated concrete result in a self-regulating indoor environment. This reduced mechanical requirement for regulation of heating & cooling means lower energy consumption over time and greater fiscal savings. 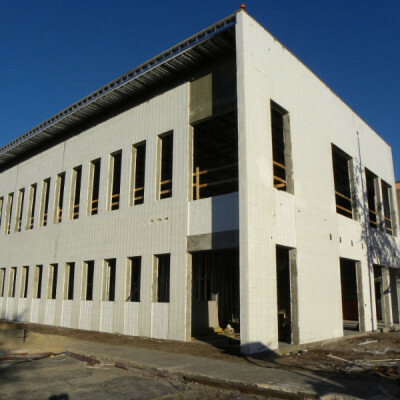 Whether deciding between steel building and more traditional construction solutions, or adding steel construction to an existing structure, Green Built offers one-call steel building or expansion solutions. We offer comprehensive construction solutions and can help you determine and construct the right steel building, or perhaps even a hybrid traditional/steel combination that’s right for you. We have the expertise to combine conventional wood, masonry or concrete construction with metal for an outcome that is esthetically attractive and functional. From building design and delivery, to construction – every steel building is unique and must be engineered based on size, location and use. 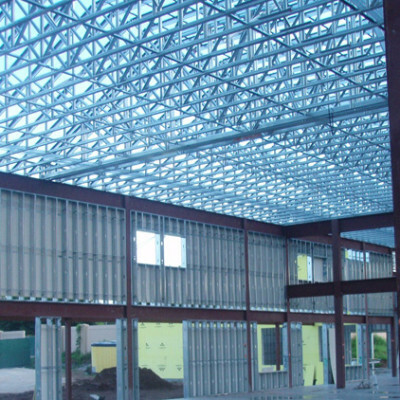 We have the expertise and experience with local building requirements and building code authorities to develop specifications and construct steel buildings that align with the governing municipalities in your area. Give us a call and let us get you started on your steel building structure today. Let Green Built’s highly qualified and motivated staff manage all aspects of your electrical project. Call today!